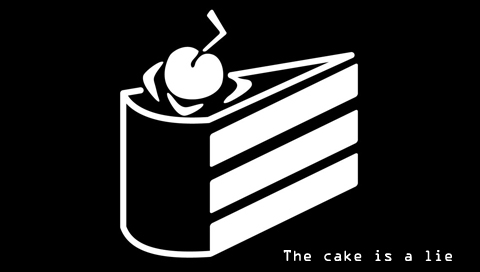 Can you copyright a recipe? The BBC has announced that it will drop its online website for recipes in an effort to generate savings. This has raised quite a few eyebrows, with the hashtag #bbcrecipes currently the top UK trending topic on Twitter. This has prompted a very interesting legal discussion, can recipes be subject copyright protection? I expect that a lot of people looking at the subject will immediately look online, where a lot of the resources are American. There the answer tends to be more straightforward as you cannot copyright collection of facts (see cases such as Publications International and Feist). The answer may be different in the UK, but my own take is that while recipes can be protected by copyright, this protection is very limited. The reason for the confusion may be that a recipe is very much akin to software, it is a set of instructions designed to bring about a certain result, in other words, recipes have a functional element. Functionality is not protected in the UK (see Navitaire v Easyjet), which means that cooking a recipe does not infringe copyright, and also changing things around to produce the same result would not infringe copyright. Similarly, you cannot copyright ideas (see Donoghue v Allied Newspapers), the result is that you cannot copyright the basic idea of a recipe, imagine that I invent a recipe for an anchovies and peanut butter sandwich, I cannot stop other people from creating their own recipes of that idea. In my opinion, the textual expression of the recipe can be protected (and the accompanying images), but this is a very limited protection. Edited to add: The always astute Graham Smith has usefully pointed out that a collection of recipes could have copyright as a compilation. End of edit. 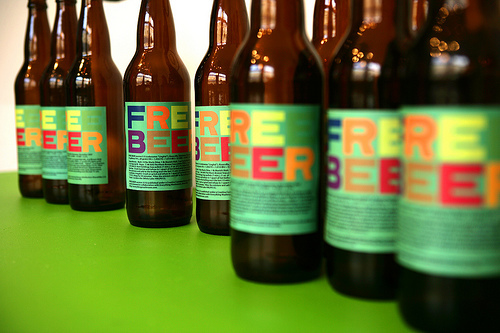 On a side note, there have been attempts in the past to “open source” beer recipes, such as the fantastically named Free Beer project, which plays on the expression in free software development “free as in freedom, not free as in beer”. Free as in free beer? I have always thoguht that the attempt to have open source beer did not make a lot of legal sense, but I can attest that it is quite tasty, or as Gilberto Gil said, “it’s not just free beer, it’s good beer!”.